List Rules Vote up the movies that had the biggest disparity between awesomeness of the trailer and awfulness of the film itself. These incredible movie trailers might as well be short films because of how great they are. Granted, they partly look great compared to the movies they were promoting — which were awful. It turns out, many crappy movies were hyped up by some pretty fantastic trailers. If only some of these films had just been contained within the movie trailer. That way audiences wouldn't have had to sit for two hours watching them. 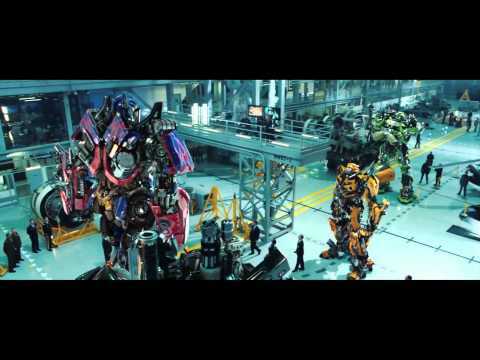 Which horrible movies had awesome trailers? Some of these trailers deserve prestigious awards in their own right, while the movies they previewed were often nominated for Golden Raspberry Awards or "Razzies." Movies like The Secret Life of Walter Mitty and Stranger Than Fiction have such wonderful trailers that inspire viewers and balance dry comedy amidst its profundity. Unfortunately, the full-length films were not as successful. 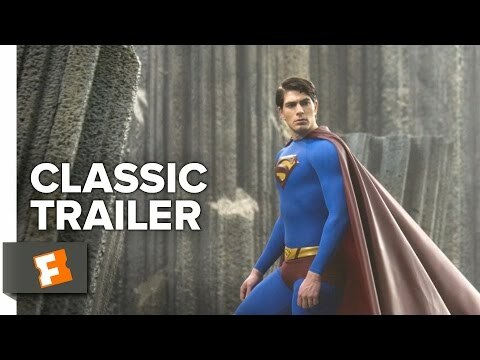 In the world of comics, the Man of Steel and Superman Returns trailers were better than both of their respective movies. Which disappointing films were preceded by amazing movie trailers? Vote for the movies below that had the biggest quality gap between trailer and final cut of the film. The Last Airbender is proof that M. Night Shyamalan started going downhill. But you wouldn't guess that from the entertaining trailer. Superman Returns was a huge disappointment. In fact, the awesome trailer made fans expect something far greater; they were tricked. Max Payne was a horribly reviewed movie from 2008. But the awesome action and sweet style that made it redeemable is at its peak in the trailer. Officially deemed "rotten" by Rotten Tomatoes the only good part of this 2011 film is the aesthetics. Thankfully, the trailer is full of awesome action without that pesky storyline thing.